Our Crucian and Tench, development fishery "Taskers" is now being promoted via the Association of Crucian Anglers facebook page in order to attract new members along side our traditional offering of Trout and Coarse fishing on the River Leadon. 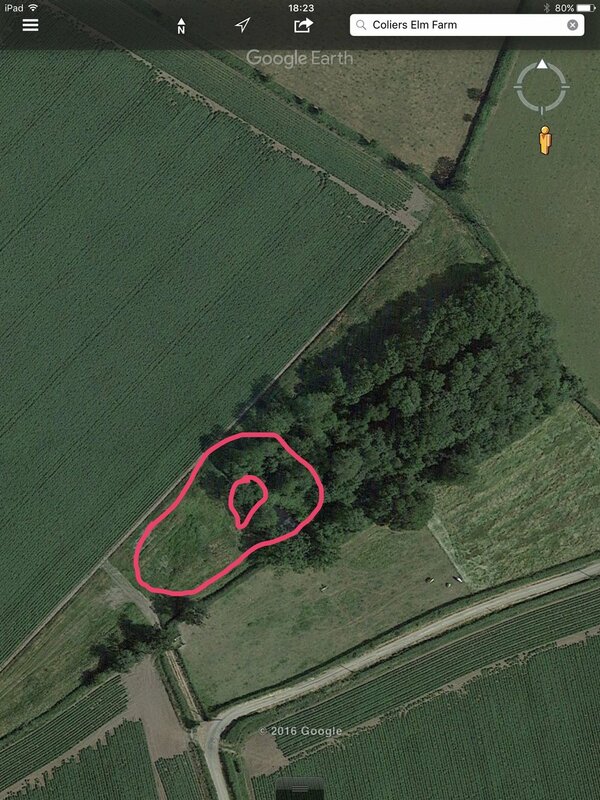 Existing members will have full access to the Taskers Fishery which is very much still a work in progress and is likely to offer us more "project work" than fishing over the coming months. But once established in a few years should be a fantastic resource for the club. Are you looking for genuine Crucian Carp fishIng in Gloucestershire? Would you like to be involved in the development of a Fishery from scratch? If you would like to get on board at the very start of this exciting project, Gloucester Angling Club are offering a limited number of Foundation/Development memberships on a first come first served basis. 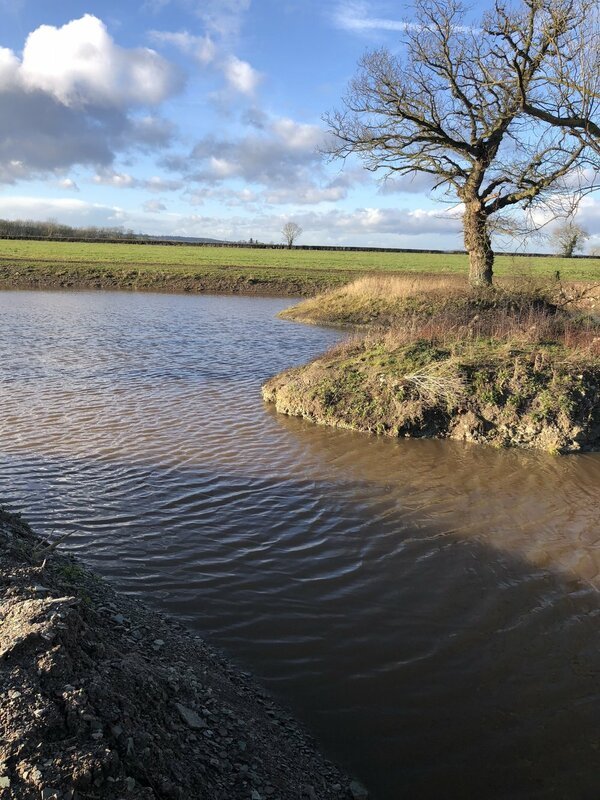 Newly created in November 2016, this half acre pond ‘Taskers’ near Gloucester was stocked with verified Crucian Carp in May 2017 and will be complimented with Tench this autumn. All fish have been supplied from the EA fish farm at Calverton. We plan to operate the normal Coarse close season so fishing will be available from 16th June to 14th March each season for an annual membership fee of £45 with an additional £12 joining fee. Please bear in mind you are joining a new venture that will be more about you being part of helping to establish a new fishery than bagging up in the early days. You can see from the picture that Taskers is in its infancy as a newly created water. There are planting’s to do, swims to build and lots of other project work and new members will be at the heart of carrying out further development work. Get in touch by messaging me if that appeals and you want to be one of the foundation members of Taskers.